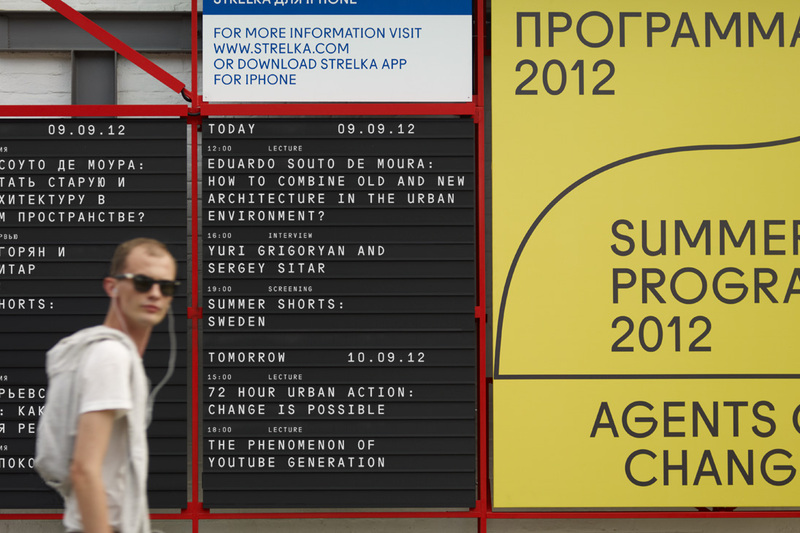 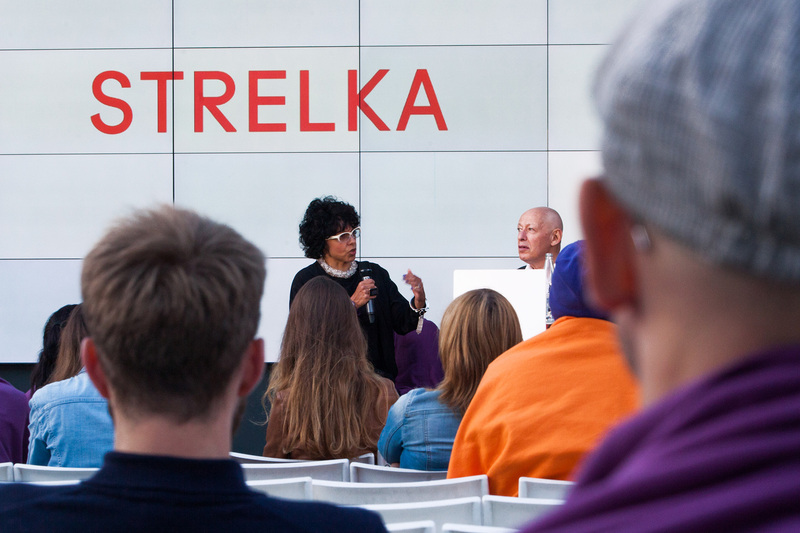 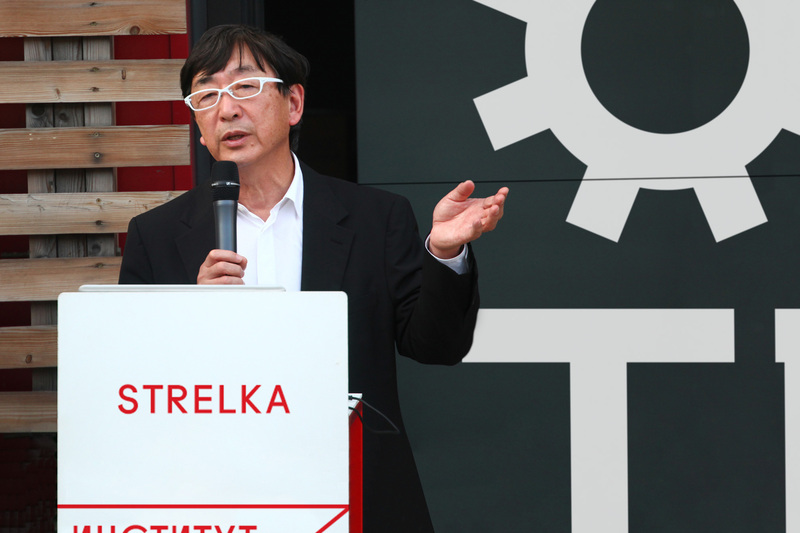 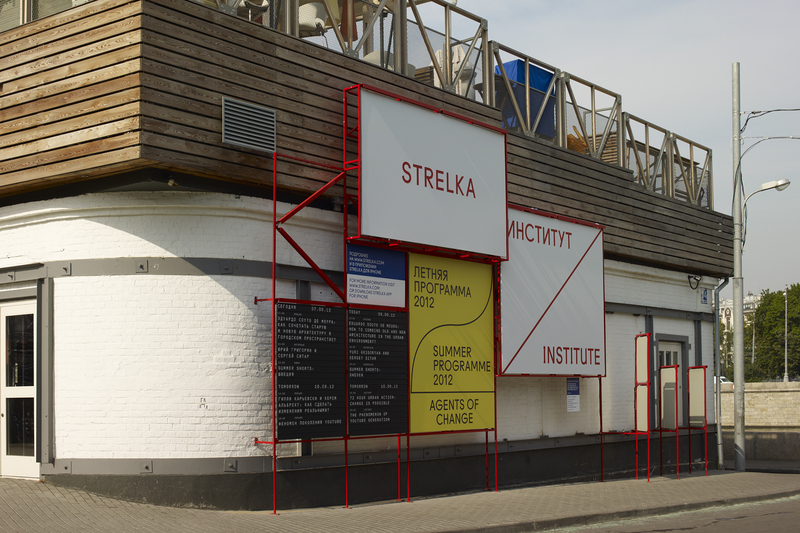 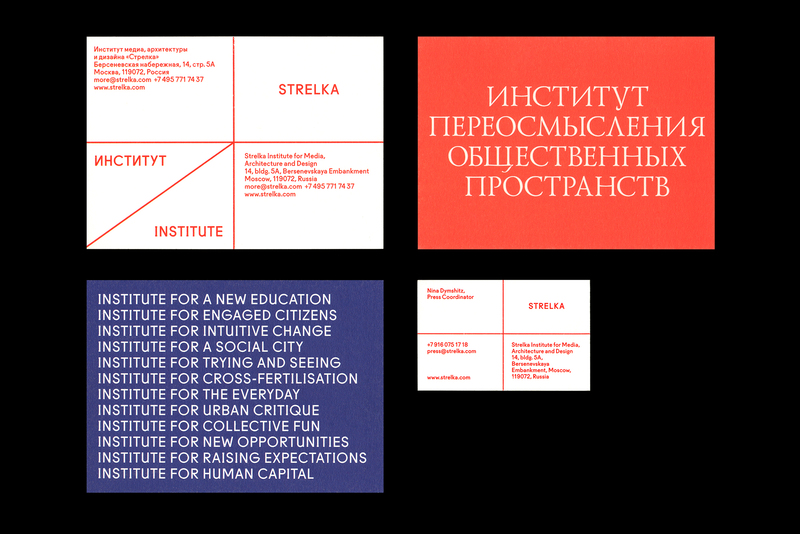 Strelka Institute is a pioneering architecture, media and design institute based in the heart of Moscow. 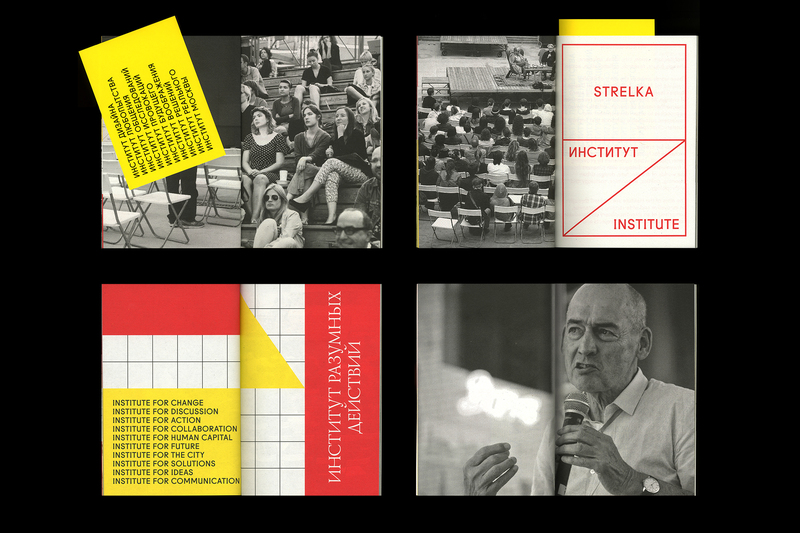 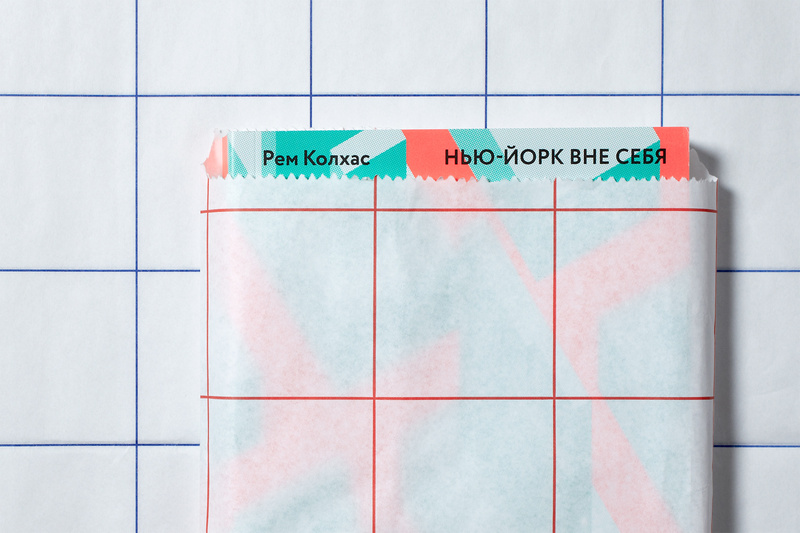 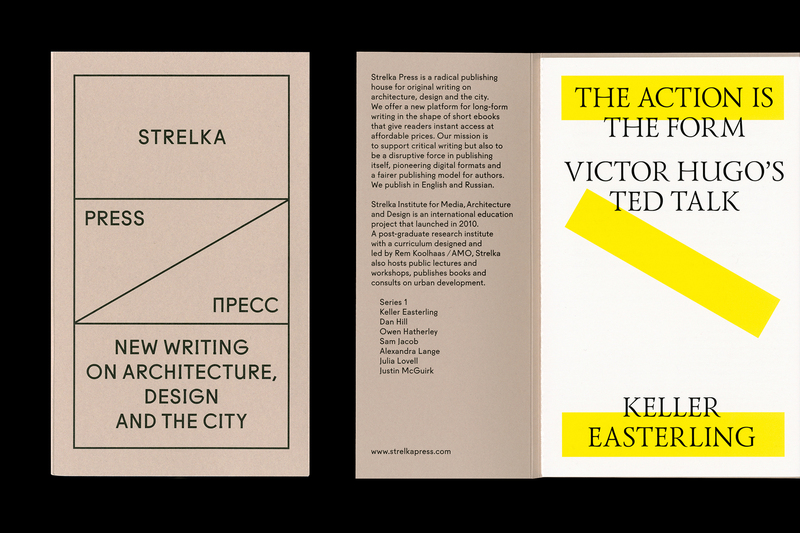 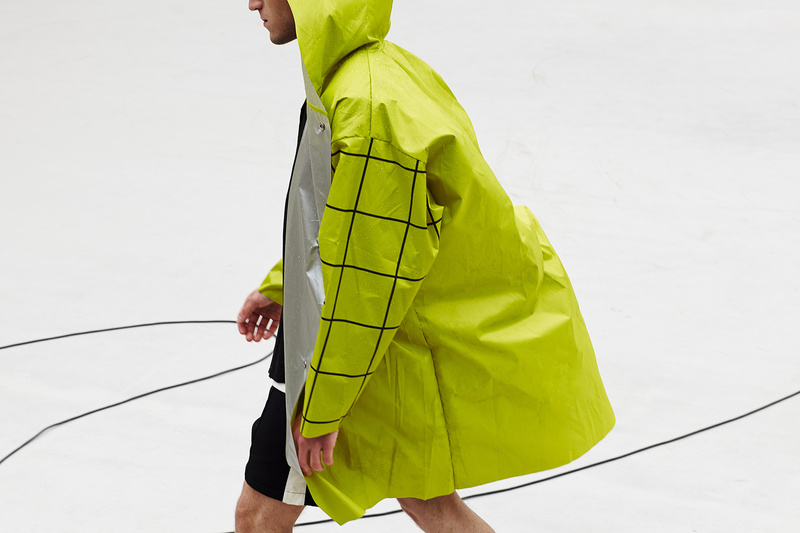 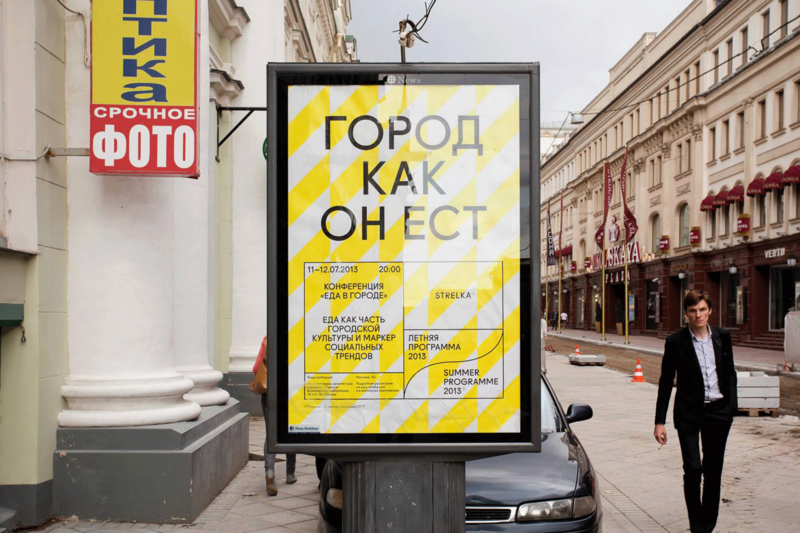 At the centre of the visual identity is a grid which acts as a metaphor for public space. 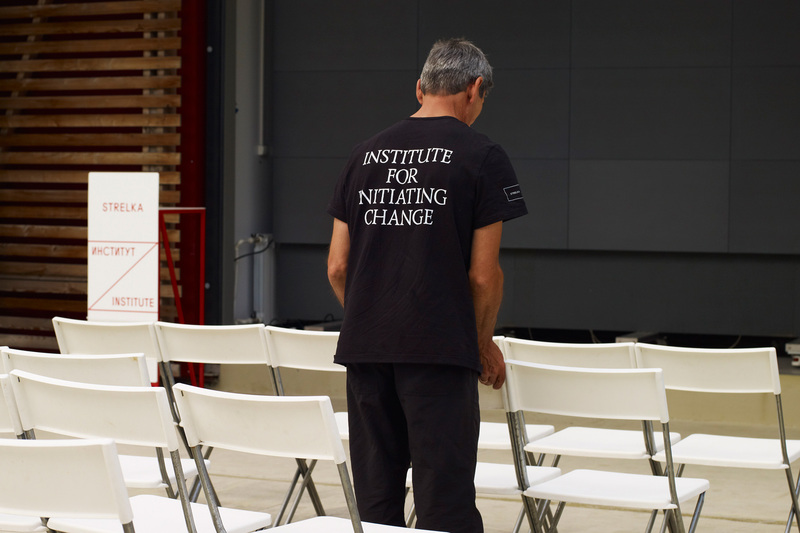 It promotes a democratic relationship between the institute, events and people that shape it. 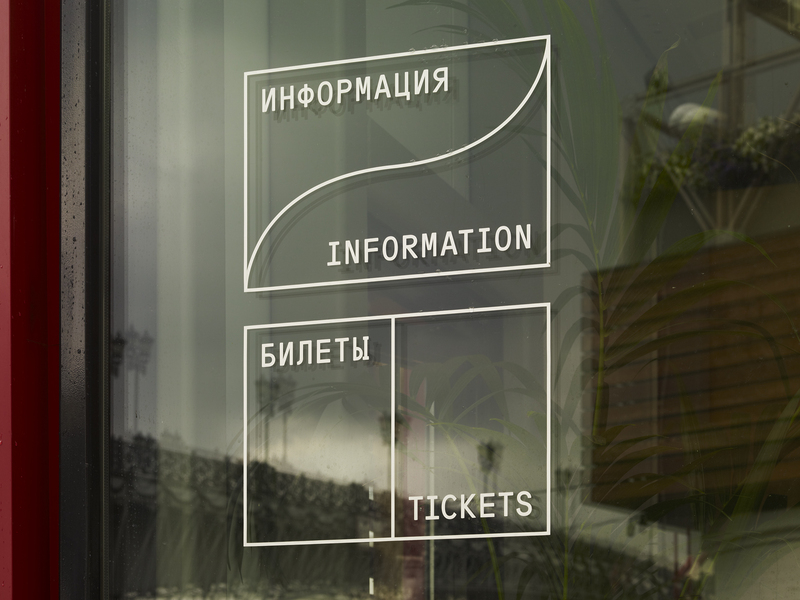 Dual language is employed throughout to portray a Russian institute with an international outlook whilst the varied mantra communicates an institute that is continually redefining itself. 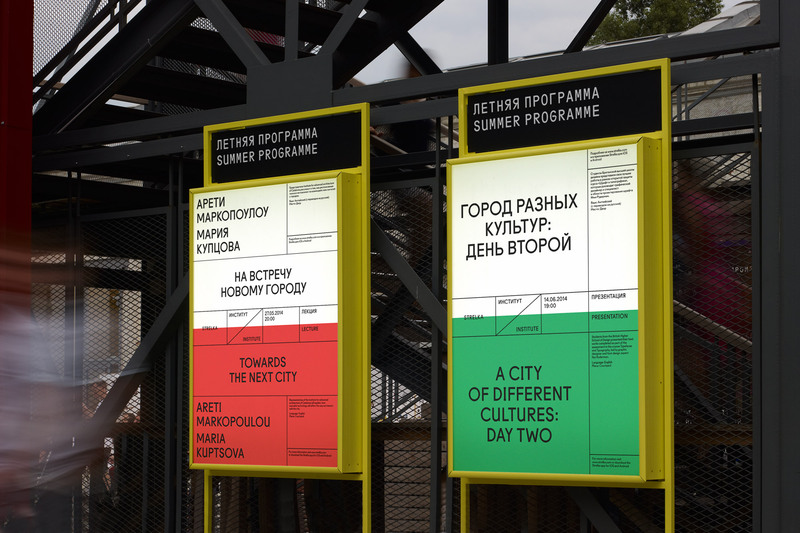 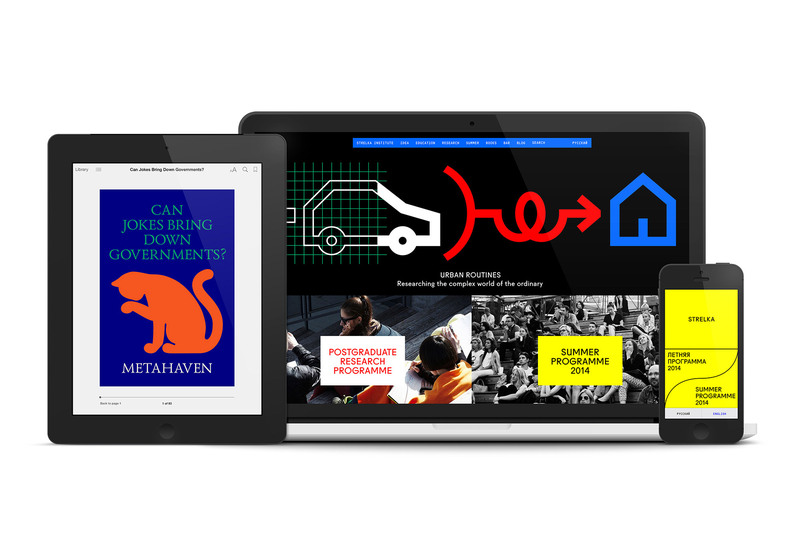 In application the grid is recognisable, efficient and flexible for the display of multiple levels of content across various formats — from printed materials and digital media to architectural scale signage and publications. 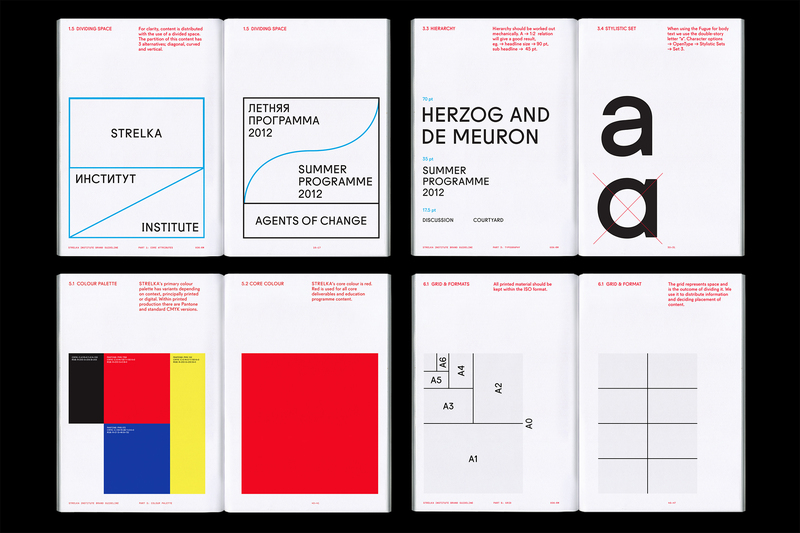 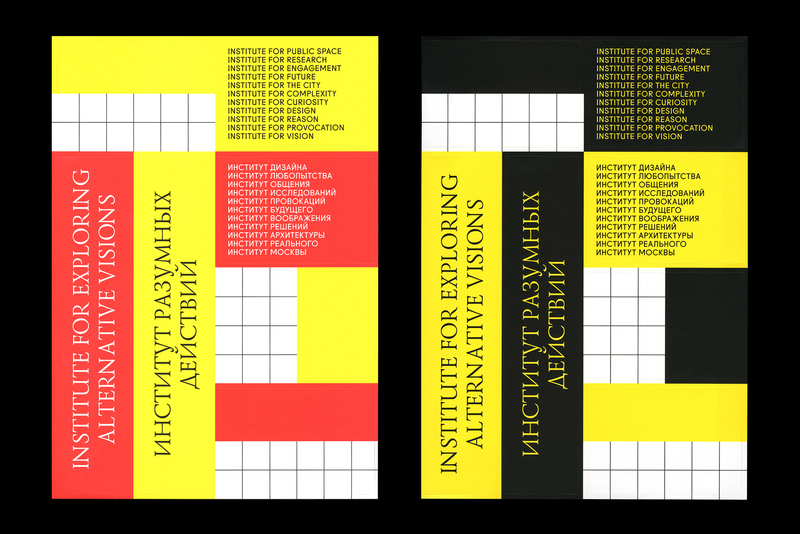 From 2013–2015 OK-RM were creative directors of the institute.